Netflix has admitted the price hikes announced this summer have hit subs harder than it predicted. It said it now expects to have 24 million domestic subscribers at the end of the third quarter, below its earlier expectation of 25 million and the 24.6 million US customers it had at the end of the second quarter. The news sent Netflix shares to their lowest level this year. The need to pay for more content was the justification for Netflix raising the price for those who wanted DVD rentals as well as unlimited movie streaming to computers and other devices. Starting in September, Netflix charged $7.99 a month for each service; previously, the company had a plan for $9.99 a month that offered both DVD rentals and streaming. 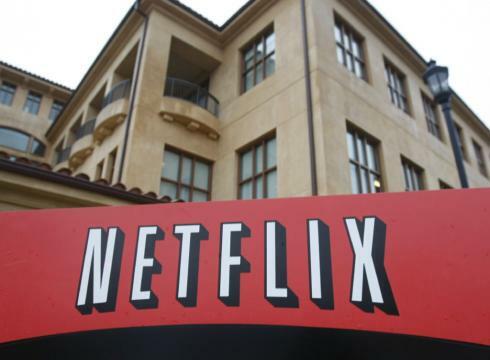 The 60 per cent increase caused a harsh backlash among Netflix customers on social media. Netflix acknowledged the outrage but defended its decision. “We know our decision to split our services has upset many of our subscribers, which we don’t take lightly, but we believe this split will help us make our services better for subscribers and shareholders for years to come,” Netflix said in a statement. The pricing changes seemed to have affected DVD-only subscribers most. Netflix said it now expects 800,000 fewer DVD-only subscribers, whereas it expects 200,000 fewer streaming-only members than it previously forecast. However, Netflix reaffirmed its estimate that 12 million users would remain on both plans and effectively pay the higher subscription costs. There is concern that content owners will raise their prices exponentially for streaming, whereas DVDs are rather set prices. That was what happened in Netflix’s negotiations with Starz, which wanted 10 times its initial $30 million per year licensing contract, say US reports. Talks broke down and Starz content is now off Netflix.